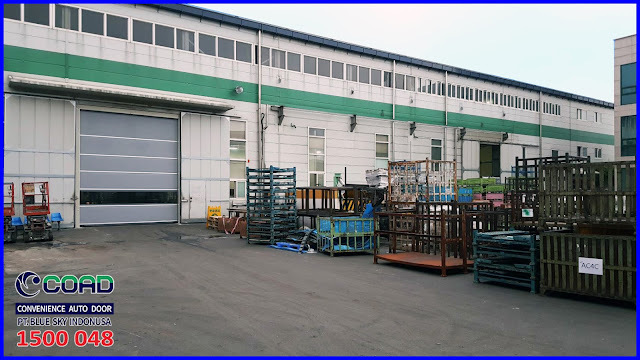 High Speed Door COAD is a leading and reliable manufacturer of door locks. 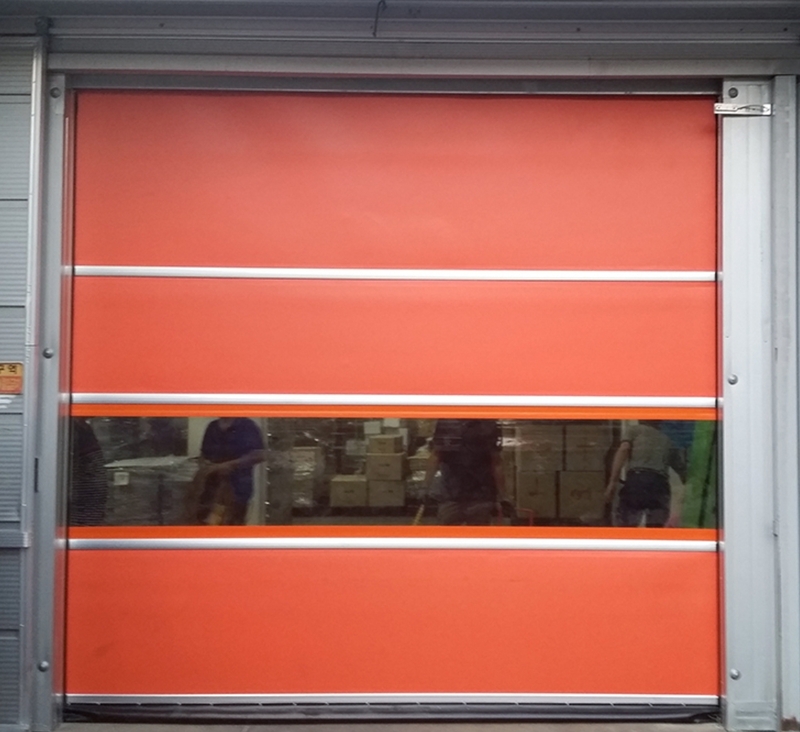 COAD always provide rapid quality door and best service. 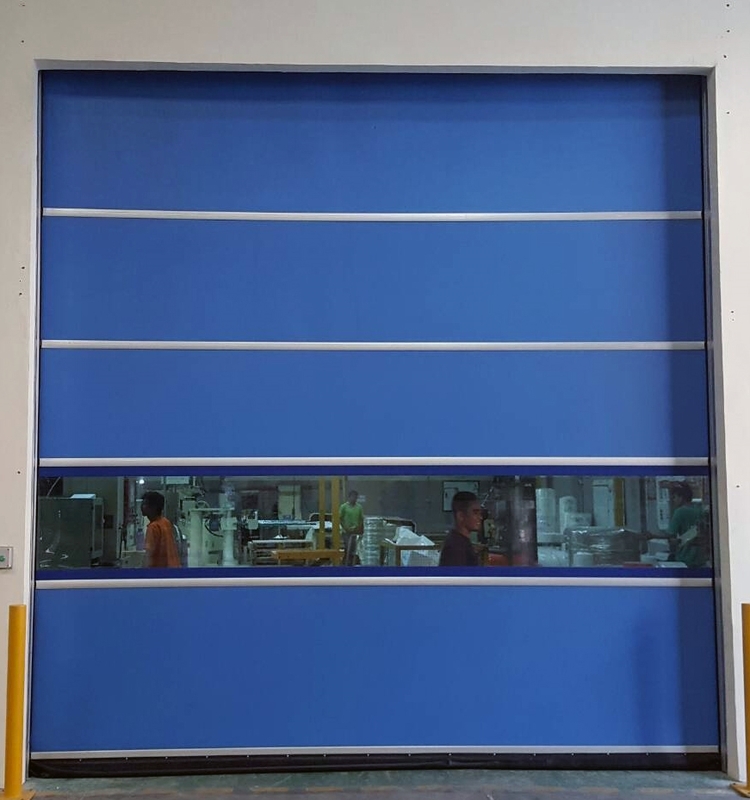 High Speed Door protects the industrial room while maintaining cleanliness and avoiding insects. 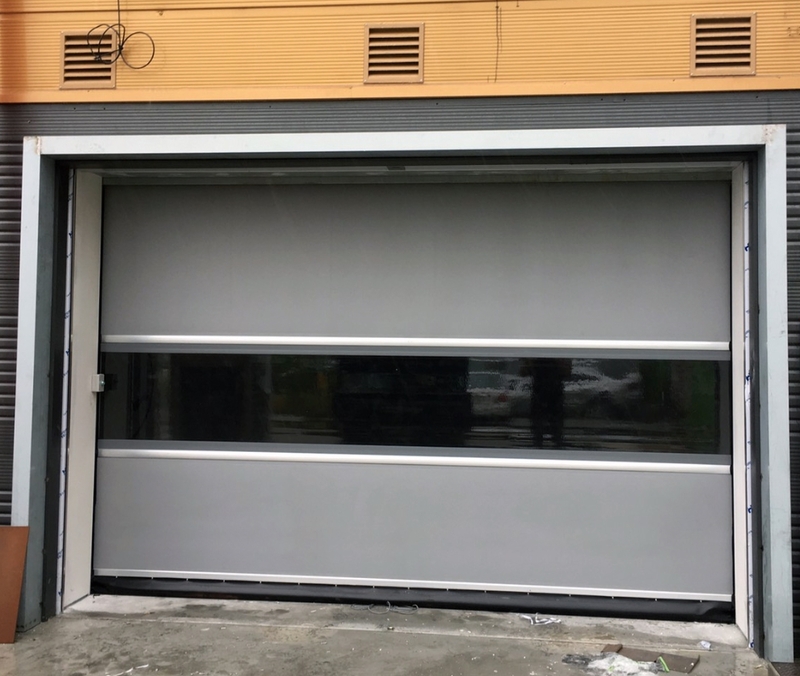 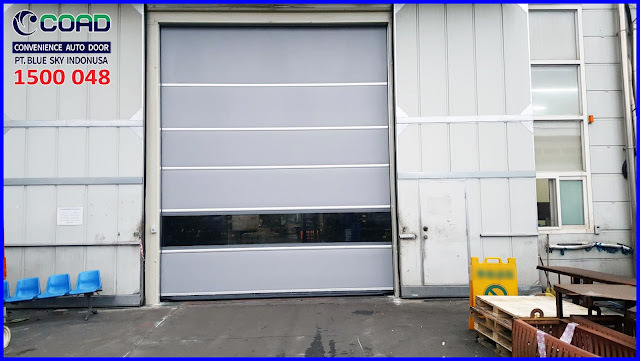 COAD High Speed Door is an automatic door company with modern technology and flexible system. 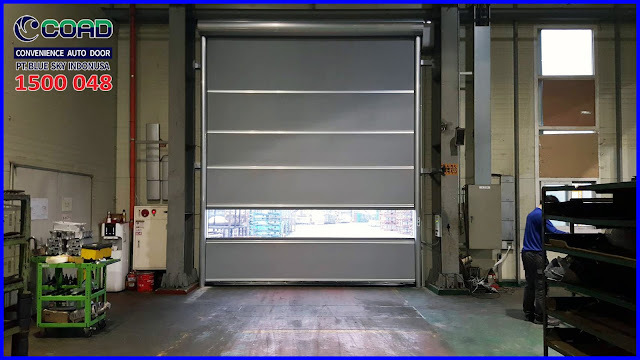 Supported by technicians and support services that are reliable and skilled that making COAD to be the main choice of Industry today. 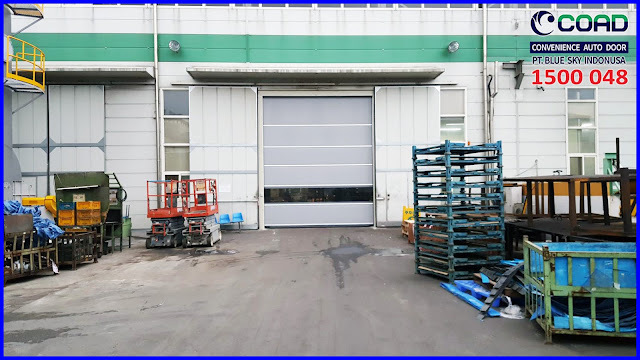 High Speed Door COAD can protect the industry room from the entry of animals or insects such as birds or other poultry. 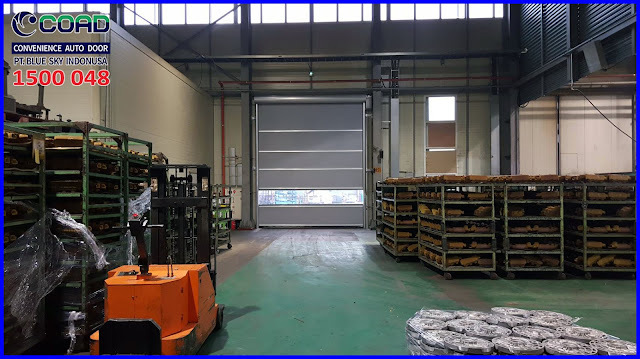 0 Response to "High Speed Door Protect Industrial Rooms - High Speed Door, COAD"